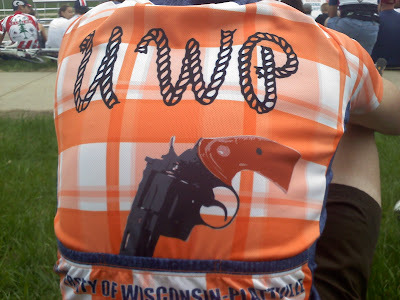 UW-Platteville Cycling Club: Fall Races and Rides!! Looks like the UWP team has lots of opportunities this fall to show off our award winning kits. Regionals are hosted by our instate rivals the Ripon Redhawks so we'd like to make a good showing there. 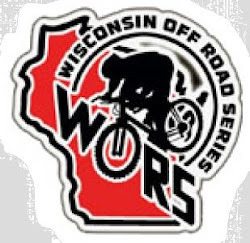 Includes a 40 and 16 mile cross country mountain bike event and a cyclocross race. If you want in on this you better get in the lottery now!! you heard it here first!! This is the weekend of fall break. Mike Michetti, Phil Couturier, Ben Morris and Adam Zabler have been planning this ride since this spring. We have some awesome route ideas and we're pretty excited. Stay tuned for more information. Don't forget about Blockhouse Roll 2011 on Oct 1 out at the Hirsch Farm.